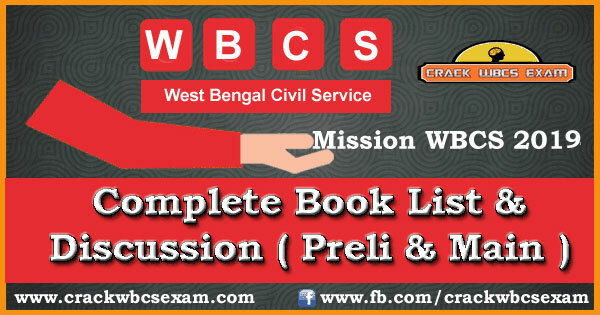 Let's boost your preparation by discussing about important books you need to follow to crack WBCS PRELIMINARIES AND MAINS - 2019. 1. The importance of HISTORY is evident to all the aspirants of WBCS. It carries 50 marks in the examination. So we will begin with suggesting books for History first. **For aspirants who will be attending the examination in BENGALI VERSION; for them "Swadesh, Sabhyata O Bishwa" by JIBAN MUKHOPADHYAY will be the best option. **For aspirants attending the examination in ENGLISH VERSION; "Magbook Indian History & National Movement" for preliminary and "INDIAN HISTORY" BY KRISHNA REDDY for mains is the best choice. The former one ( Magbook Indian History & National Movement) can be bought at here . This one is about 365 pages book which covers most of the topics briefly and is suitable for WBCS preliminary examination. "Indian History" by Krishna Reddy is rather an elaborate one with 1348 pages of detailed discussion of the topics. To buy this book click here . Other than these books you can find study topics and discussions on HISTORY subject on our website. Click here to read. 2. 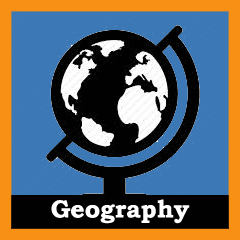 The second important subject for WBCS preparation is GEOGRAPHY which carries 25 marks in preliminary where a part of questions are asked about Indian Geography and other part is about Geography of West Bengal. In the MAINS questions are asked from geography in the "General Studies-1" part. **For aspirants attending the examination in BENGALI VERSION the book most suitable is "Bharat o Pashchimbanger Bhugol" by Kartick Chandra Mandal. # For aspirants attending the examination in ENGLISH VERSION just two books will cover your preparation which are: " GEOGRAPHY OF INDIA" by MAJID HUSSAIN ( Click here to buy ) and " KNOW YOUR STATE- WEST BENGAL" by Arihant ( Click Here to Buy ). **Optional : Apart from Majid Hussain you can also follow " INDIAN GEOGRAPHY 2017" by Magbook publishers. Other than these books to study online follow our website *West bengal geography* where we provide notes and discuss on topics for the examination. 3. Third in line is INDIAN POLITY AND ECONOMY. Few aspirants almost skip these subjects specially Economy during detailed preparation, we hope you skip skipping it after you get the suggestions from us. # For aspirants attending the examination in BENGALI VERSION the book we suggest is "Bharater Arthaniti" -by Joydeb Sarkel for ECONOMY. And for Indian POLITY we suggest " Bharater Sangbidhan O Shashon Byabostha" -by Anadi Kumar Mahapatra. 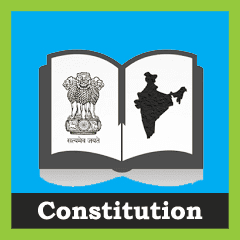 For Indian POLITY in English version "INDIANPOLITY" -by M. Laxmikant. (*Click here to Buy*) Those of you find it too detailed can follow "Magbook INDIAN POLITY & GOVERNANCE" (*Click Here to Buy*). The later one is easier to learn but very effective in preparation for WBCS. FOR ASPIRANTS WHO ARE ATTENDING THE EXAMINATION IN ENGLISH VERSION YOU CAN FIND NOTES ON OUR WEBSITE : Read Here . 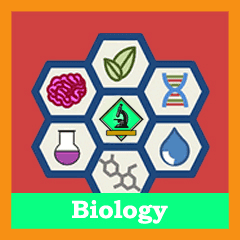 4.The next subject which could sound a little scary to students from Arts/Humanities background is GENERAL SCIENCE. Let us remind you it's basic science which most of us have studied till 10th standard. All you need to do is brush up. Out of 25marks you can score at least 8-10 only by reading basics; and staying prepared for preliminary always helps for mains remember that. YOU cannot avoid science altogether because the MAINS will have (Science and Scientific & Technological advancement), so we suggest be prepared. Written in subtle language and easy to learn and remember. 5. ENGLISH, now this is one subject that gives you goosebumps, doesn't it? Let's get that myth out of our systems. 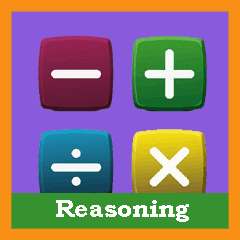 The 25 marks this subject holds is an easy score with the correct preparation. 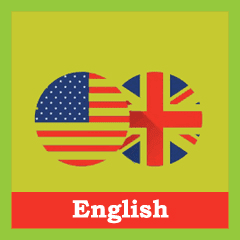 To help you further here we have a Facebook group ( Join here ) where you can post your English related problems & we will discuss and do our best to get you on track. 6. Maths and Reasoning happens to be the most scoring and most loved subject by most aspirants. That's a lot of superlative! In this book you will find both short tricks and detailed discussion. #For REASONING the best books are R.S. AGARWAL ( Click here to Buy ) or MAGBOOK REASONING ( Click here to Buy ). 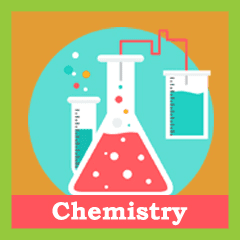 We have already suggested books for mains above other than those you need to study one more extra subject which is ENVIRONMENTAL STUDIES. After you crack WBCS MAINS, there comes the final and vital stage "THE Interview." Did we sense your nerves quaking? Don't be afraid be confident. If you are not fluent in English you can answer your questions in Bengali; we suggest if the BOARD questions you in English try to reply in English. But then again of you are not confident enough with your English speaking ability reply confidently in BENGALI. Remember it's better to use the correct form of a language to make a standing impression. ☆ YOU CAN FOLLOW OUR FACEBOOK GROUPS: “Crack WBCS Exam – Official Facebook Group” FOR ONLINE STUDY MATERIALS. ☆FOR YOUR EASE WE HAVE SHARED THE DIRECT LINKS ( Amazon Affiliated Links ) TO BUY THE SUGGESTED BOOKS IN OUR POST. HOPE IT HELPS. 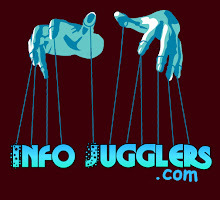 ☆LET US KNOW HOW HELPFUL WE HAVE BEEN AND DO NOT FORGET TO VISIT, LIKE AND SHARE OUR WEBSITE AND GROUP LINKS WITH YOUR FRIENDS. Do not copy,edit or republish without our permission or we may take legal actions. Thank you so much for this complete book list. Going to buy some of the books.. Hope it will helo me prepare wbcs exam. What is the expected time needed to go through all these books?? Krishna Reddy, Majid Hussain, Laxmikant, Ramesh Singh, two science books !!! Goodluck to those who are following all these books. 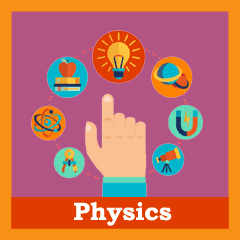 Which is best Science and Technology Wizard or Science and Technology by Ashok Kumar Singh?